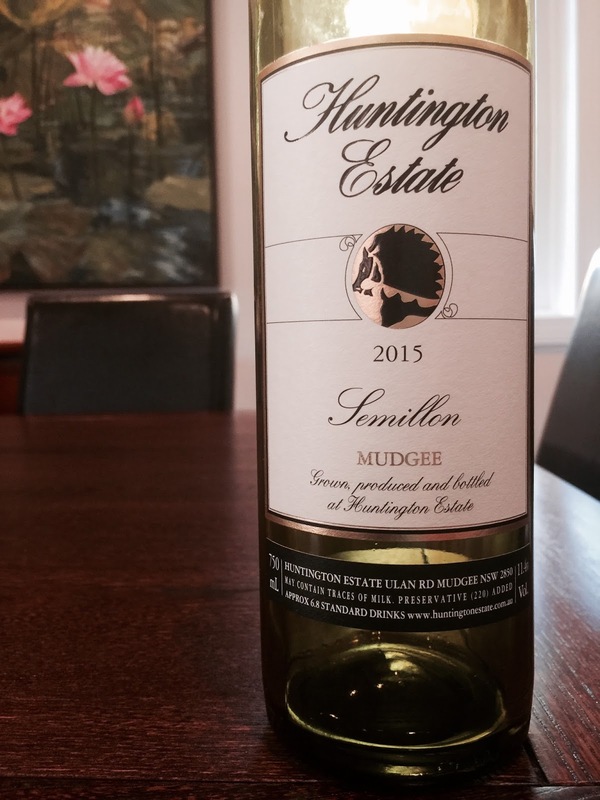 Another wine from Mudgee, this time a semillon from Huntington Estate. Newly released, the 2015 vintage has tight aromatics of lemon, stone and florals. The palate is balanced, the acidity refreshing and the abv low at 11.4%. Despite its youth, this wine is quite accessible with light lemon and floral characters that will suit seafood.